← Obama’s ‘Strategery’ for 2012? Some maps that I’ve been saving, but haven’t found the right thing to use them in. 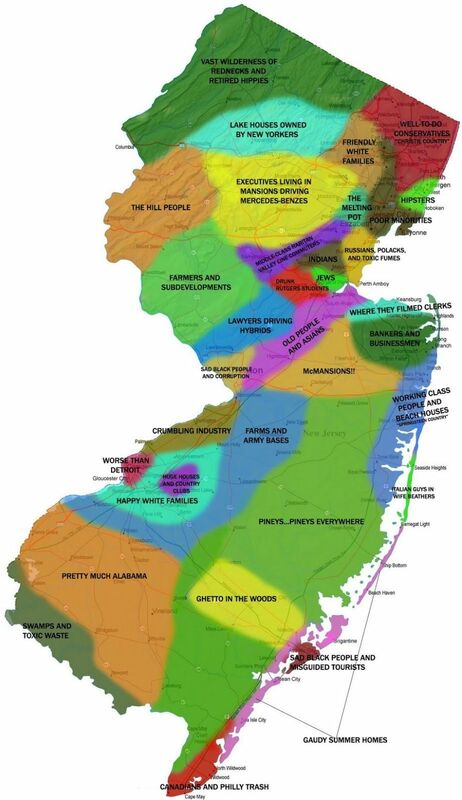 Still, the info is interesting and/or humorous. 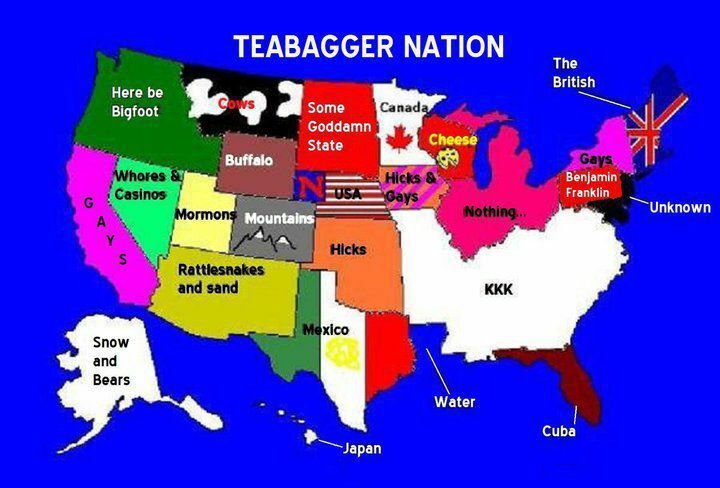 Map #2: Is this how Teabaggers see America? Original artists for these maps unknown. This entry was posted in Cartoon, Humor, Teabaggers, Uncategorized, Wingnuts, WTF? 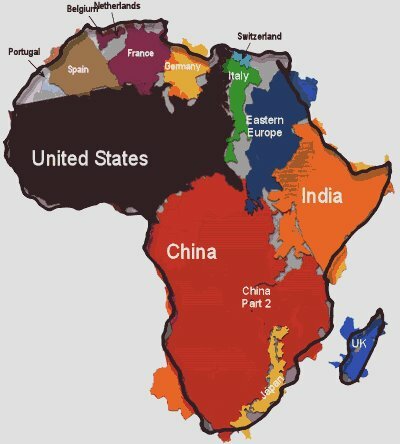 and tagged Africa, Maps, New Jersey, U.S.. Bookmark the permalink.